At some point in our lives, almost everyone works. Unless we were born with the proverbial silver spoon in our mouths, we are all going to find ourselves working. It is so commonplace, that we rarely ever entertain the question, “Why do we work?” And yet understanding what motivates employees to come to work every day, and how that motivation impacts their job performance, satisfaction and loyalty can help you manage your employees to better meet organizational goals. Infosurv Research has conducted proprietary research that shows employee attitudes are the best predictor of future employee behavior. Therefore, Infosurv Research delivers employee surveys specifically designed to accurately measure attitudes that lead to behaviors, which set the tone of morale, which ultimately determine productivity, turnover, and, your employees’ impact on your customers and the market’s perceptions of your brand. One of our experienced professional marketing research consultants can work interactively with you to create an employee morale questionnaire “from scratch” tailored specifically to your information needs and strategic objectives. We can begin with one of our professionally-designed employee morale survey templates and then work interactively with you to customize the survey to your specific needs. While most employee morale surveys are administered online, we can also administer the questionnaire by telephone, onsite computer kiosk, paper or mobile, or using multiple modalities, in order to achieve the highest possible response rate. 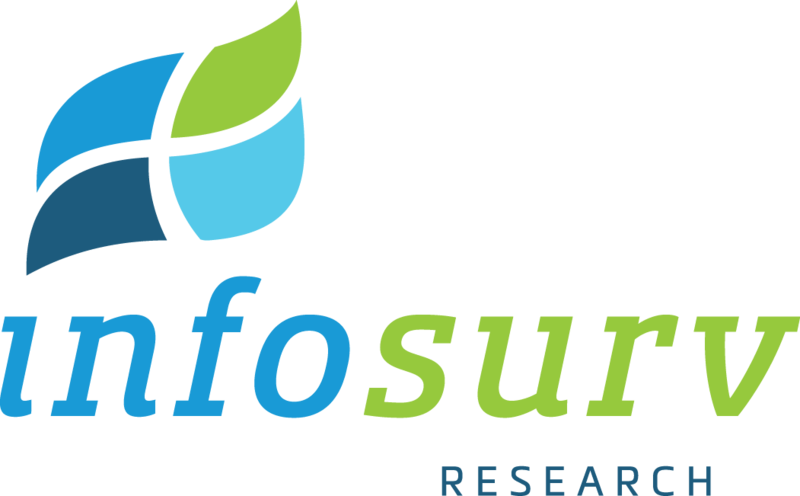 Infosurv Research utilizes rigorous research methodologies to ensure the reliability and effectiveness of all of our employee morale surveys. Various technically advanced features can be built into our online surveys to ensure smoother operation and more complete survey results. For example, we use page-level branching logic to ensure respondents see only relevant items, response verification to ensure all required questions are completed, and a save-and-resume feature to allow users to save and later resume a partially completed survey. For more detail regarding our employee morale survey design services that we offer, please contact us. Once the employee morale survey is designed, Infosurv Research will consult with you to determine the best security level, incentives, deadlines, and respondent notification method for your particular project. We will help you with every decision along the way, applying our experience and expertise to make the process as easy and stress-free as possible. Data security is a key concern with employee surveys. Infosurv has developed proprietary methods to protect the security of your employee morale survey while maintaining respondent anonymity. Using our unique Personal Access Code (PAC) system, we can virtually guarantee against duplicate or unauthorized responses while maintaining 100% respondent anonymity. Infosurv Research protects employee anonymity by stripping response data of all identifying information (including Personal Access Codes) before passing the survey results to you. Over the years, we’ve identified several techniques to maximize survey response rates and effectiveness. For online employee morale surveys, we send a personalized email invitation to each employee with simple directions how to access and complete the survey. Infosurv Research can embed each survey link with respondents’ unique Personal Access Code (PAC) and/or demographic data. This means that when the respondent clicks on their link to access the survey, we can automatically identify them, validate their responses, and even assign them to a specific demographic subgroup for analysis. In order to maximize survey response rates, Infosurv Research also sends personalized email reminders to uncompleted respondents to encourage their participation. Employee morale survey results data is useless without insightful analysis. Our in-house data analysis staff and senior marketing research consultants are trained to turn your raw survey responses into meaningful and actionable conclusions shown to positively impact real business metrics. Obviously, employee morale survey results should improve employee productivity and retention rates. However, the morale of your employees can also directly impact your customers in terms of the quality of the services delivered to them by your employees, your ability to maintain your brand position, and the ease with which your employees accept and adapt to change.